Killamarsh Council School staff. See note below. Photo courtesy of V. Hopkinson. 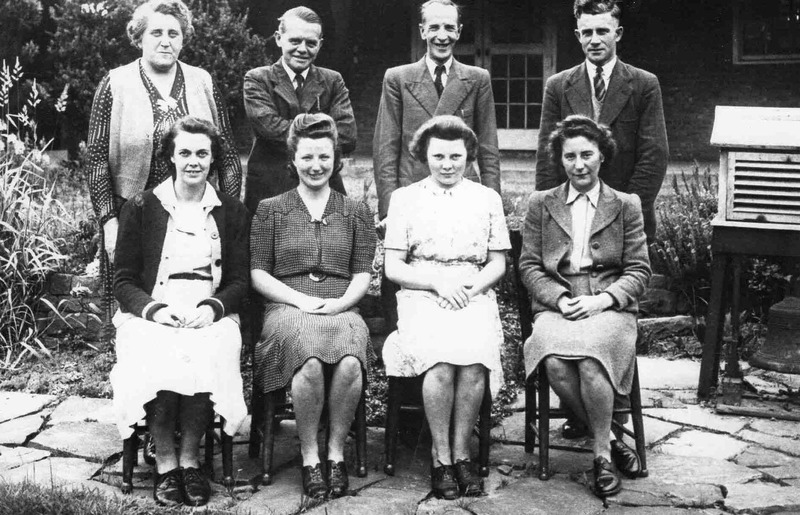 Standing: Mrs Briggs, R. Smnith, H. Seston (Head Master), Eric Large. Seated: Miss Merricks, ? ?, Muriel Norwood, Miss Davies.